Built for big rides and long days in the saddle, the Synapse offers full race performance, allday geometry, wide-ranging capabilities and a micro-suspension system that insulates you from the bumps without isolating you from the experience. 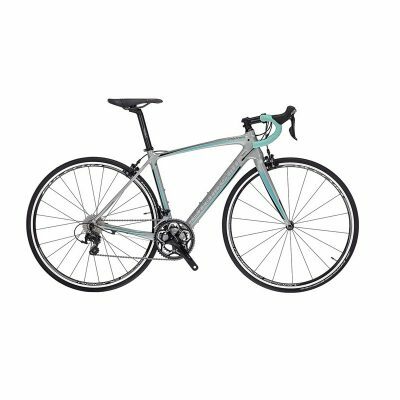 Category: Road bikes Brands: Cannondale. 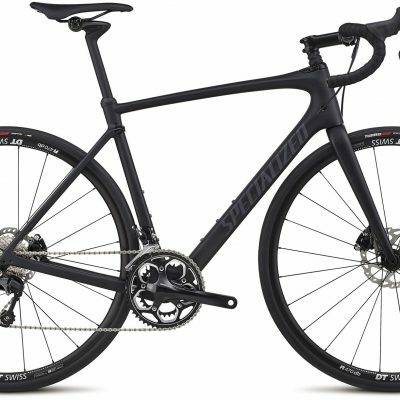 Built for big rides and long days in the saddle, the Cannondale Synapse Ultegra offers full race performance, all day geometry, wide-ranging capabilities and a micro-suspension system that insulates you from the bumps without isolating you from the experience. It’s a true endurance machine, for true endurance riders. 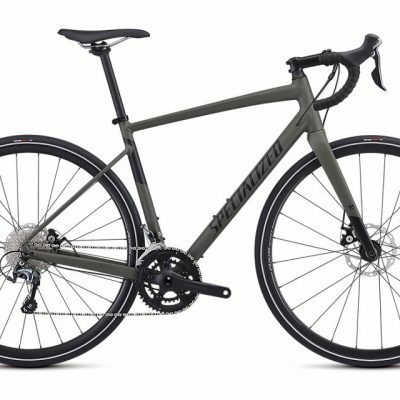 Blisteringly fast, all-day comfortable, all-road capable and engaging to ride, the Synapse is the best all-round road bike Cannondale have ever made. Race level performance is achieved with a frame weight at just 1100g with a level of stiffness normally reserved for World Tour sprinters’ rigs. The carbon Synapse is fast. 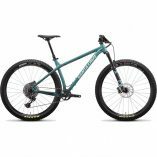 SAVE Micro-Suspension in the frame, fork and seatpost keeps you protected from shocks and vibration yet connected to the feel of the ride. The rider position perfectly balances low, forward efficiency and upright comfort, for a “just-right” feel that encourages full-gas exploits and all-day sessions. Proportional Response Design ensures that every rider, regardless of size, enjoys the same ride feel and handling. Each size gets its own custom carbon layup, tube dimensions and geometry. 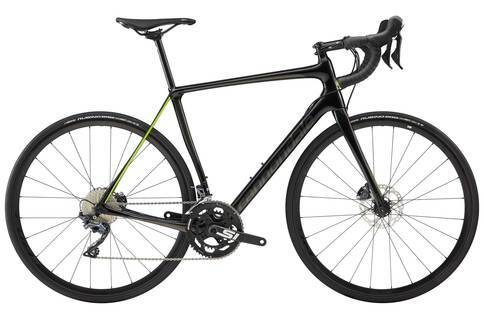 Cannondale even use three different steerer diameters and fork rakes through the size run for a truly tailored feel. With full clearance for tyres up to a whopping 32mm wide, and subtle, hidden mudguard mounts, the Synapse is ready and willing to explore the wilder side of endurance riding.